Bank Top Toddler group meets on Tuesday from 9.30 am – 11 am. Mums, Dads, grandparents and carers are welcome with their babies and pre-school children. 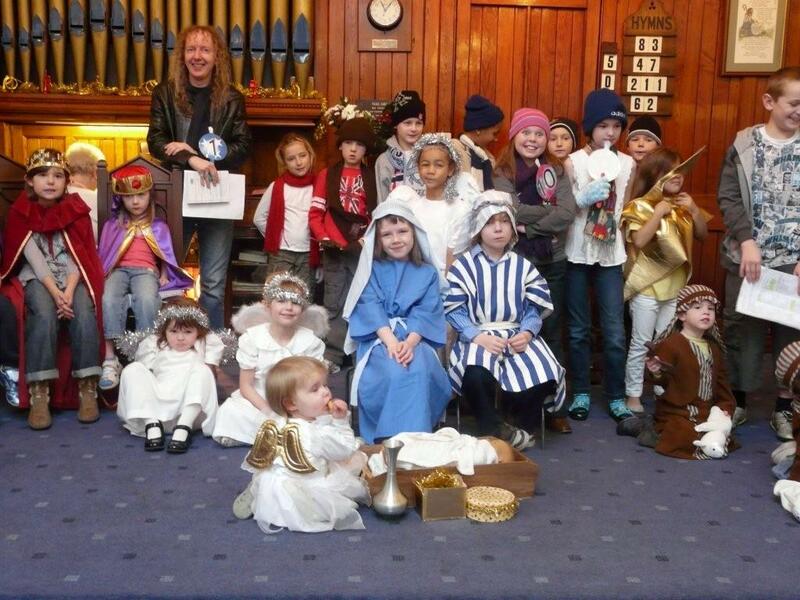 The children enjoy playing with the wide range of toys, dressing up and taking part in singing at the end of the session.